 Séamas McSwiney is an Irish film professional based in Paris. 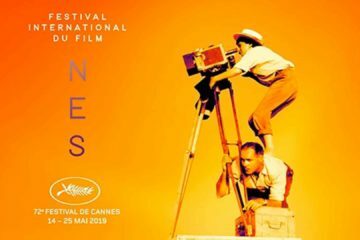 In Cannes 2018, the sixth “Pierre Angénieux ExcelLens in Cinematography” tribute was accorded to Ed Lachman for a career spanning 45 years and comprising an eclectic mix of over 75 films and documentaries. Our man in Cannes, Séamas McSwiney, reports on the closing of the festival and the presentation of the Palme d'Or and more. 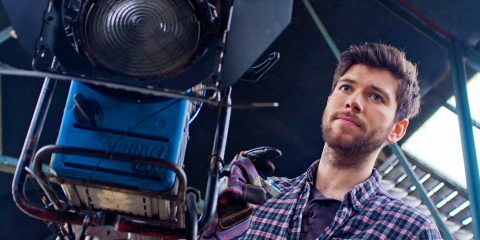 The Un Certain Regard Jury really came up with the goods in awarding the top prize to Ali Abassi’s Gräns (Border) from Denmark-Sweden. 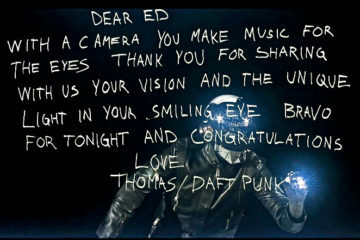 Séamas McSwiney reports from the ceremony. 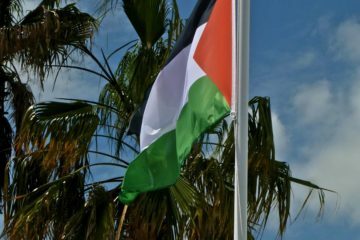 Our man in Cannes Séamas McSwiney reports from the first concerted attendance of Palestinian filmmakers under the mantle of The Palestine Film Institute at the 2018 Cannes Film Festival. 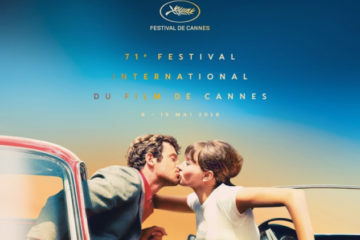 Our Cannes reporter Séamas McSwiney attempts to find a thematic order to the disparity of films in Cannes, which often helps find a deeper purpose to their individual intentions. 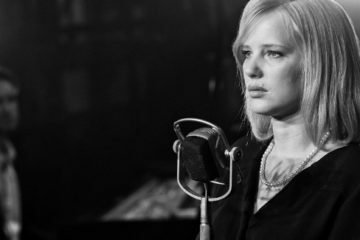 Three of the worthier films among the lacklustre selection could be called Cold War I, II & III. 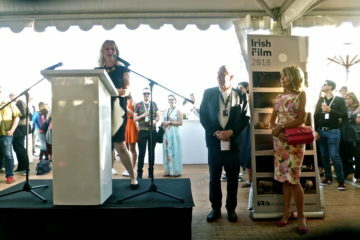 Séamas McSwiney reports from Cannes on the political activity at the film festival and from the Irish Film Board's party were they updated on their 50/50 gender parity initiatives. Generally speaking, this year’s list of Cannes Competition contenders —announced at an upbeat press conference by Festival Director Thierry Fremaux— is an inspiring smorgasbord of world cinema. 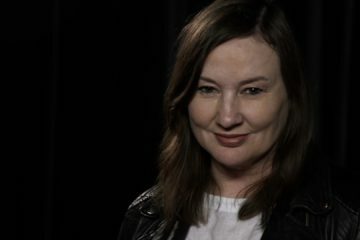 Irish filmmaker Imelda O’Reilly has been selected as one of 15 directors whose projects have been considered particularly promising for the Cannes Film Festival's Cinefondation’s Atelier.